EhTee, Malikai and Squamwise of the Vancity production trio Reflektor absolutely slay it on this one. 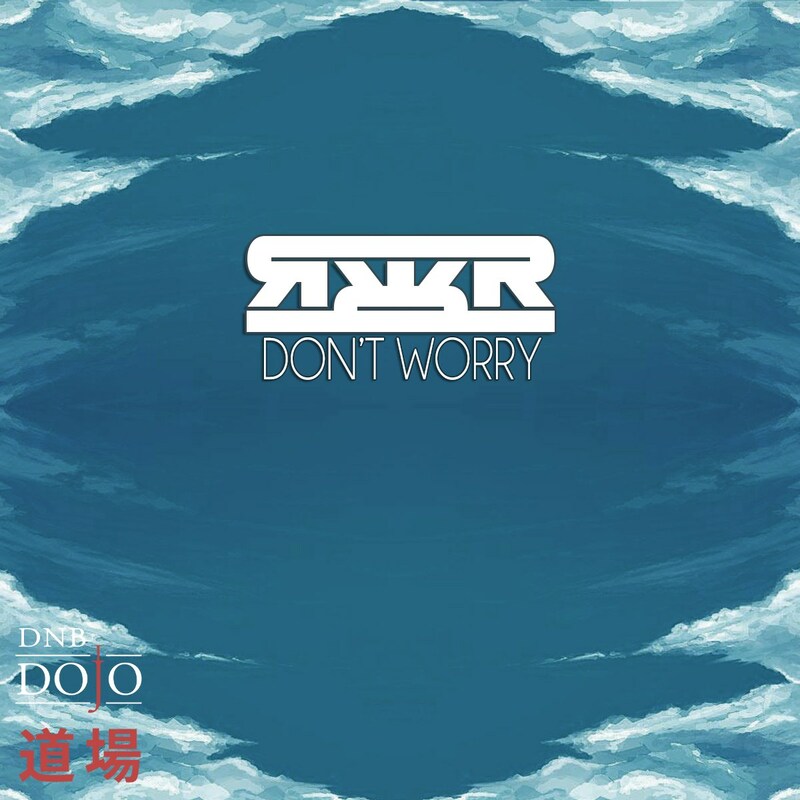 “Don’t Worry” beautifully blends the unmistakably repetitive DnB beats with exciting unpredictable elements, painting a true masterpiece. Its vibrant melody, deep, moving bassline and soul-capturing vocal will get you vibing hard on the dancefloor and singing that melody long after you come home. Watch Reflektor perform at Electric Love Music Festival!